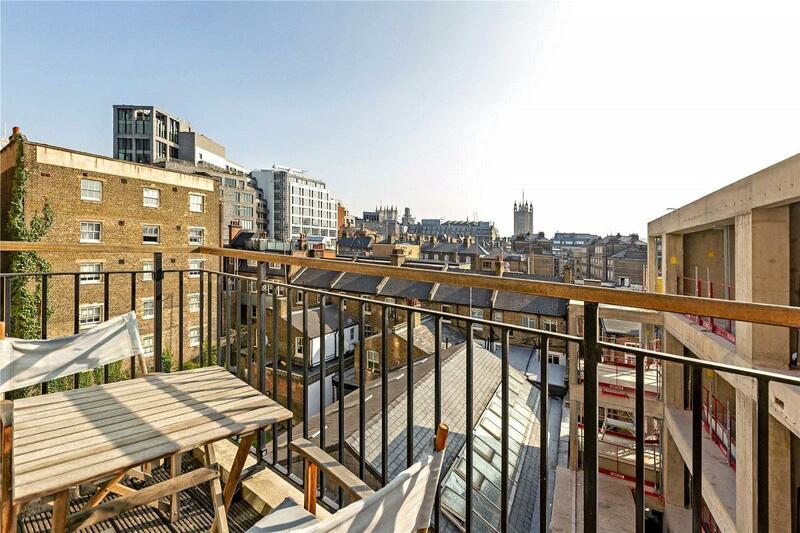 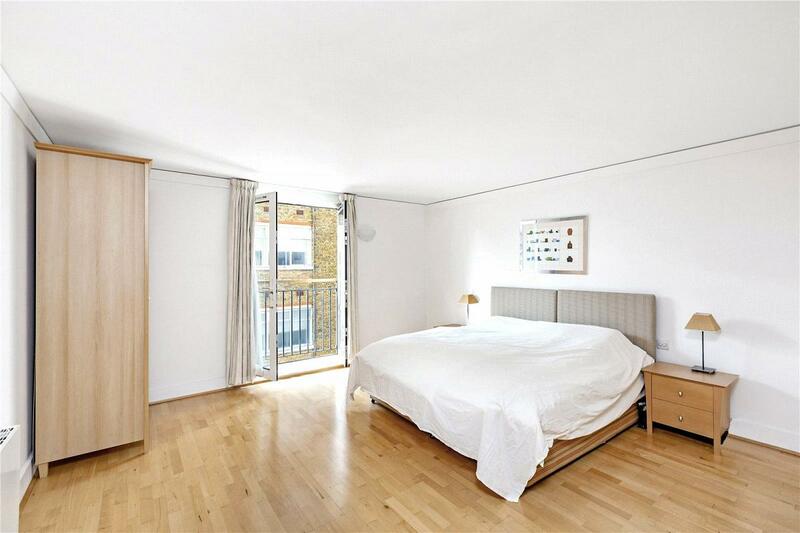 A bright and spacious three bedroom apartment offering rooftop views of Westminster. 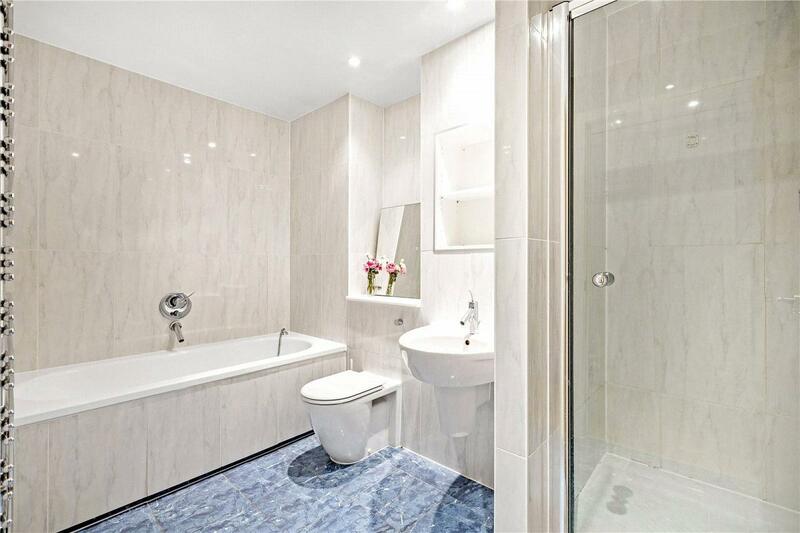 Located on the fifth floor in one of Westminster's most prestigious blocks the accommodation comprises three double bedrooms (master with en-suite and own balcony) family bathroom, kitchen and a dual aspect reception room with two balconies. 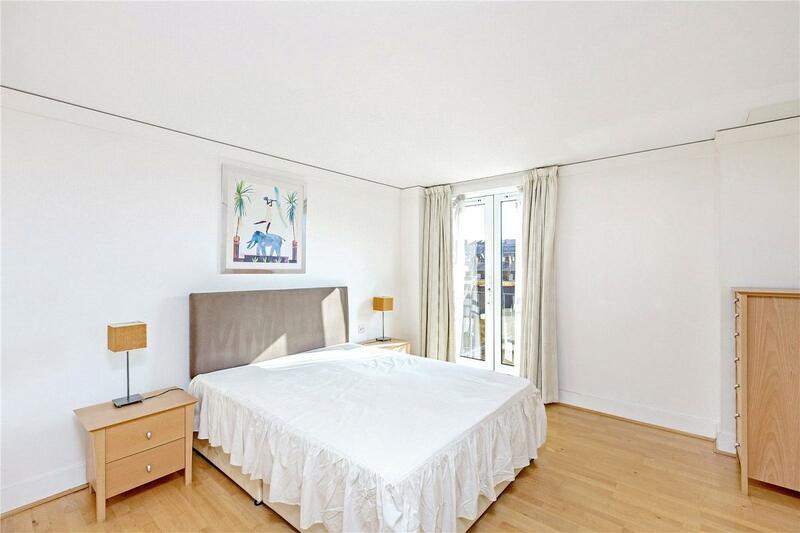 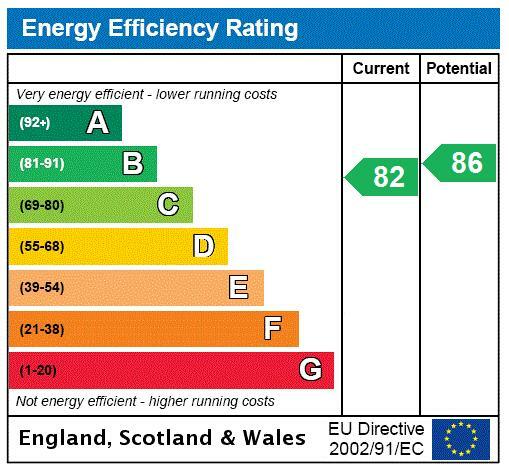 Benefits include a 24 hour concierge and secure underground parking. 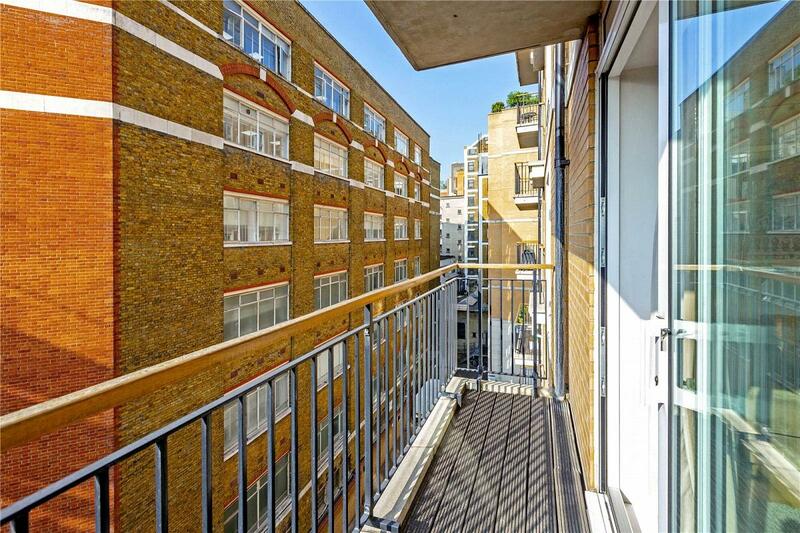 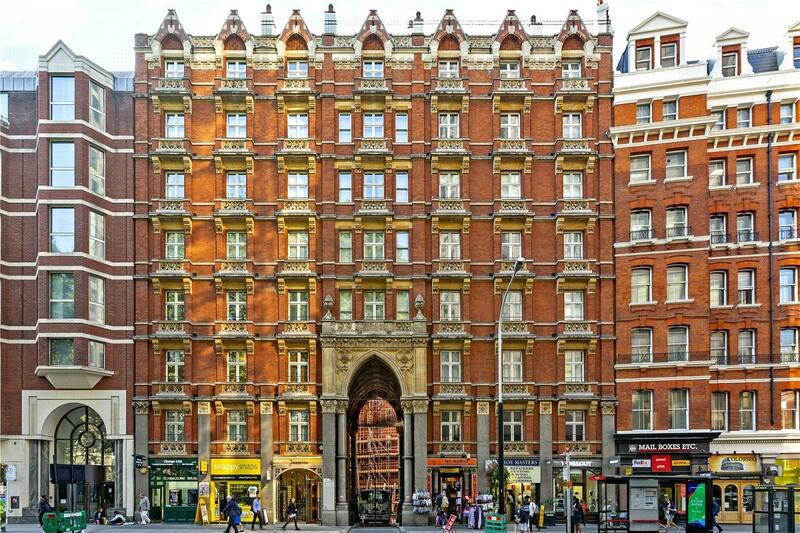 Artillery Mansions is superbly situated off Victoria with St James underground moments away. 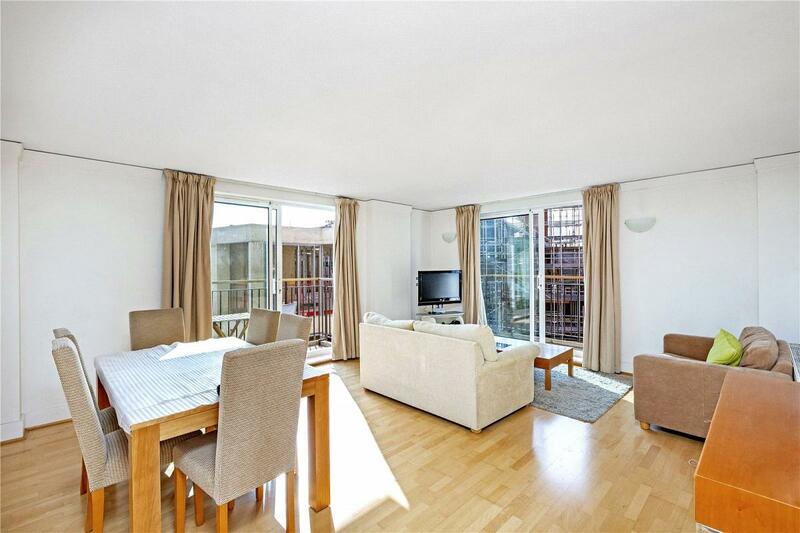 "THREE DOUBLE BEDROOM APARTMENT IN A GATED DEVELOPMENT"